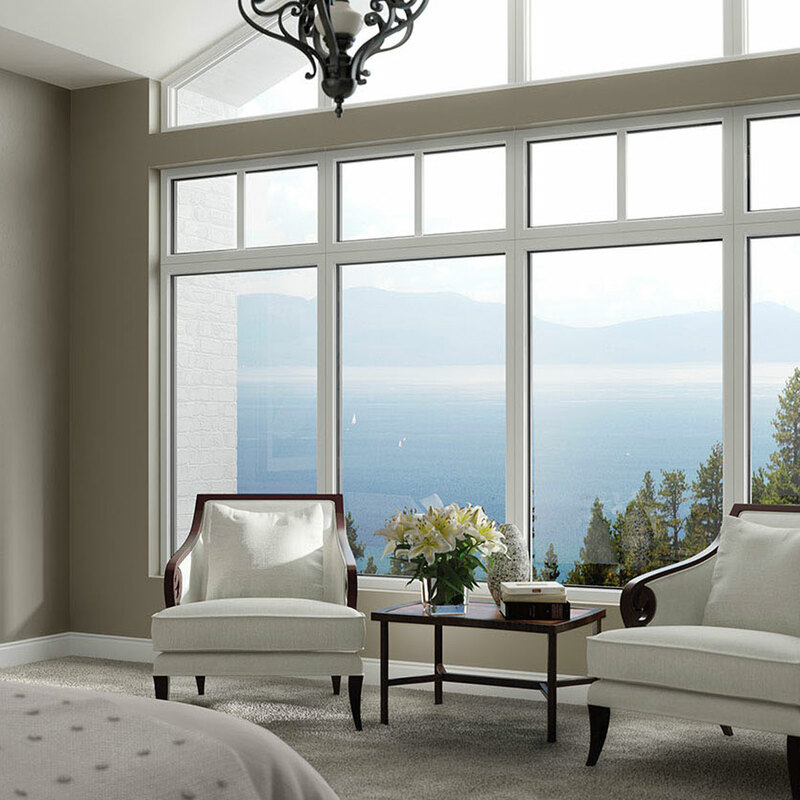 Old windows can distract from the beauty of your home and are prime sources of energy loss. Fortunately you have the choice to replace and upgrade them. 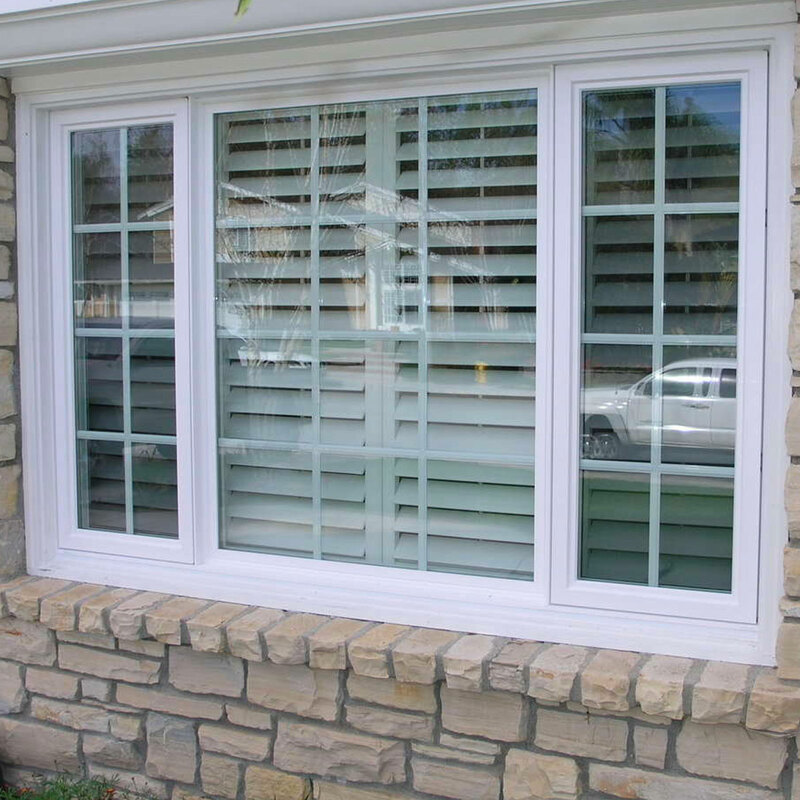 Since Double Hung Windows & Single Hung Windows Installation are very similar, your selection comes down to personal considerations. 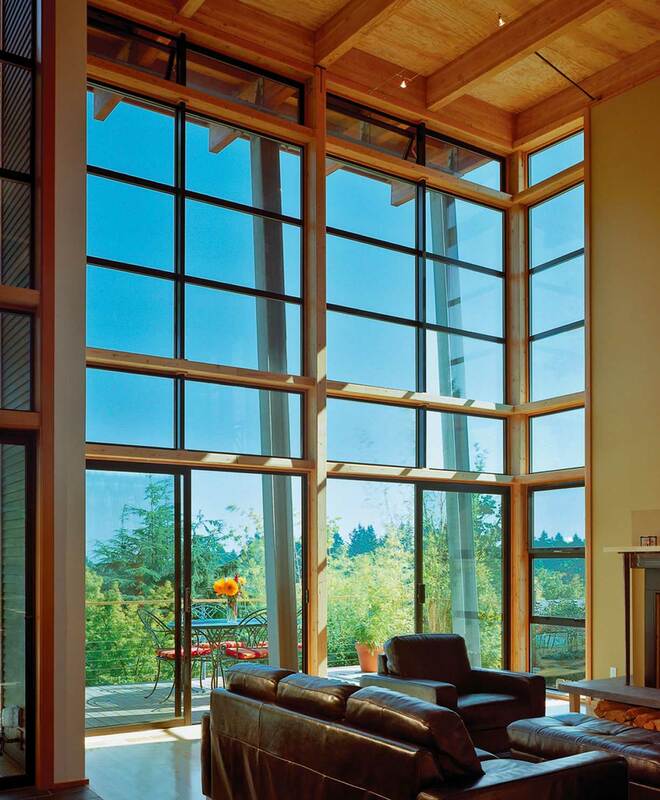 Each type of window has its own advantages. 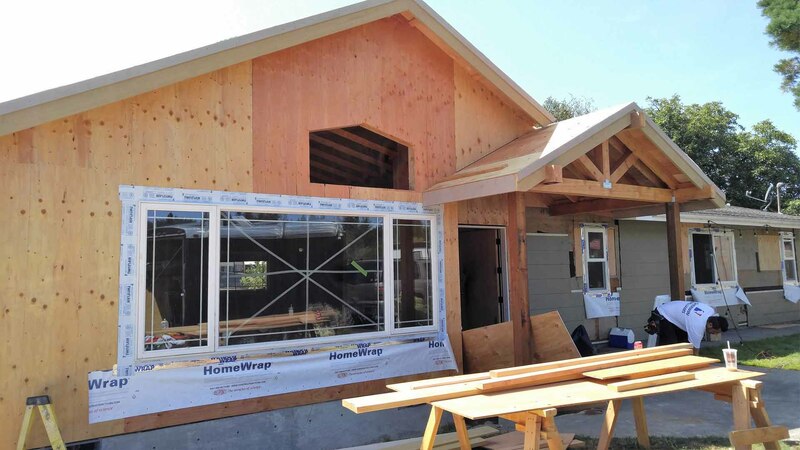 If you’re confused about what type of window is best for your home, we’re here to help clear up any confusion. 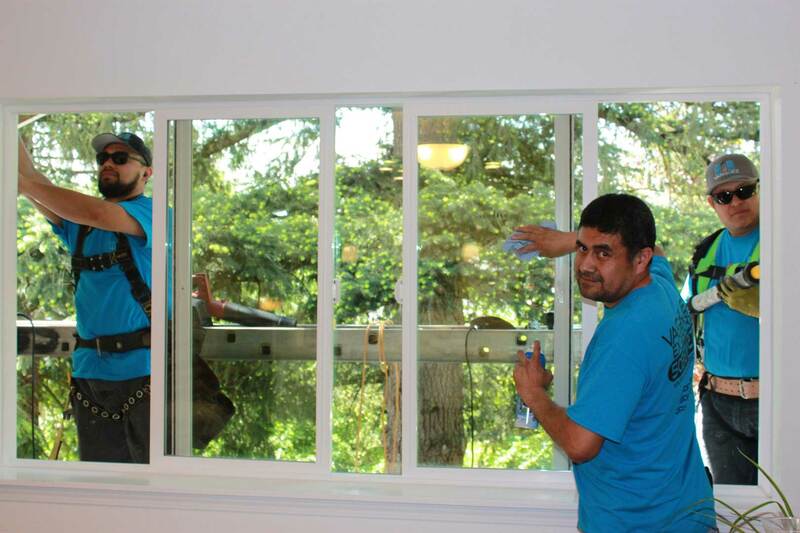 Easy Maintenance – Both sashes at the top and bottom can be slanted so that the surfaces of the window can be cleaned inside and outside. 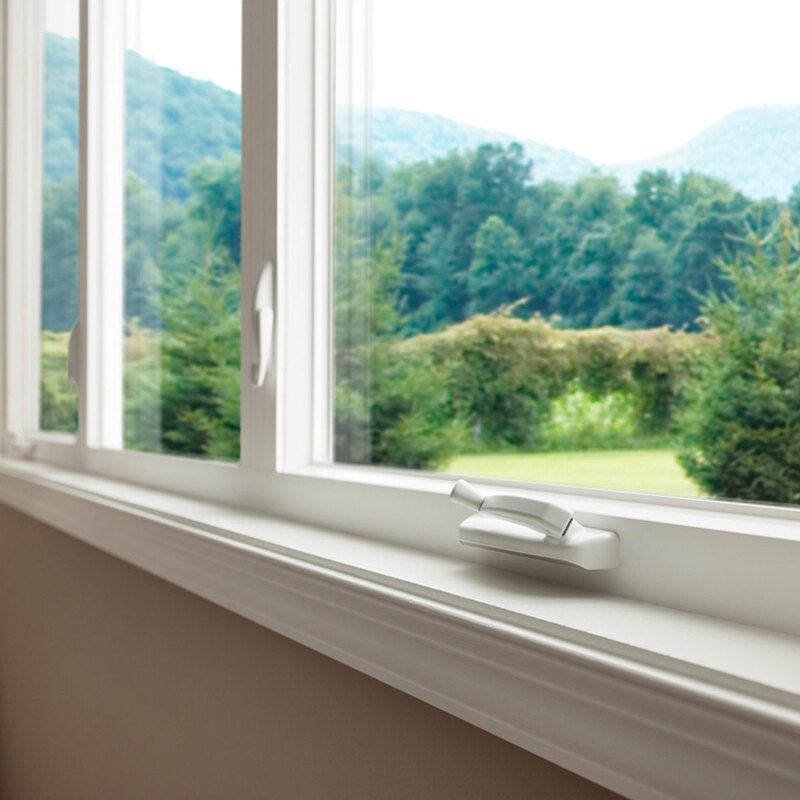 Optimal Air Flow – Since double hung windows can be opened at the top and bottom they improve the circulation of air throughout your home. Aesthetics – The fact that the top sash is stationary means it can offer options to make it more decorative. 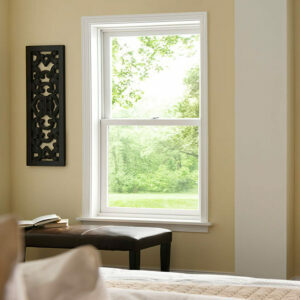 Cost – Single hung windows can cost up to 20 percent less than double hung windows. 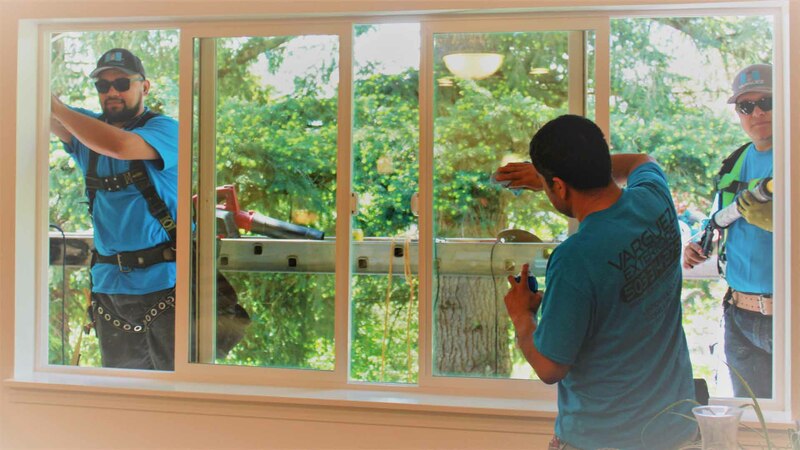 Whatever your preference, installing new windows can be transformative and increase property value and maximize energy efficiency. 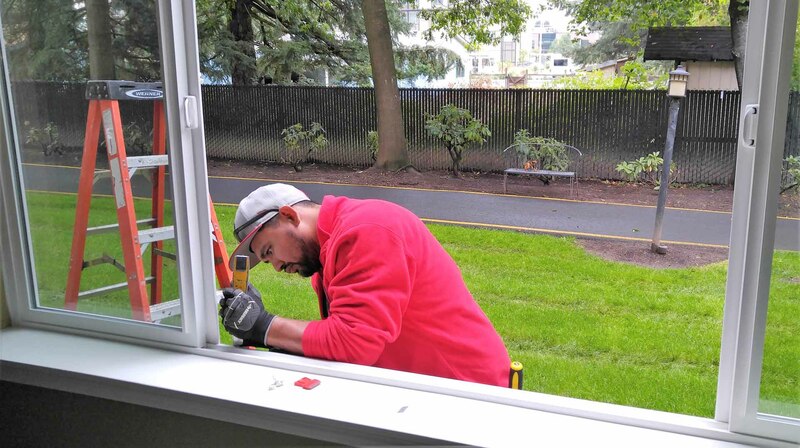 Double and Single Hung Window Installation by Varguez Exteriors in Portland OR and Vancouver WA will help you with this. 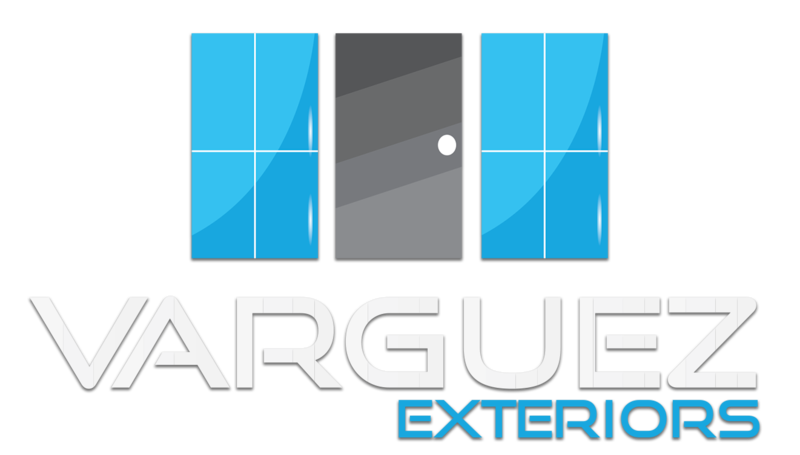 We are familiar with the unique climate considerations in our region, and we bring our 30 years of experience to your home. We are more than happy to sit down with you, discuss your thoughts and considerations and come up with a solution that will suit you and your needs.